In today’s comparison, we pit the Samsung Galaxy J7 Prime against the Galaxy J7 2016 to see which phone is better. While the J7 Prime is a new entrant this year, the Galaxy J7 2016 succeeds last year’s model with some good hardware improvements. Both the phones fit in the Rs. 15,000-20,000 price range, so while you can expect some differences in specs, they are fairly similar in many aspects. The Samsung Galaxy J7 Prime features 5.5 inch Full HD IPS LCD Display with a resolution of 1920 x 1080 pixels. The device comes with a pixel density of ~401 ppi. The device comes with Corning Gorilla Glass 4 Protection. As you have noticed, the J7 Prime comes with an LCD display instead of a Super AMOLED panel. While Samsung does launch phones with IPS LCD displays, we have generally seen AMOLED panels being used at the J7’s price point. The Samsung Galaxy J7 (2016) features a 5.5 inch HD Super AMOLED display with a resolution of 1280 x 720 pixels. It comes with a pixel density of ~267 ppi. The Galaxy J7 Prime wins in the screen resolution aspect, while the J7 2016 comes with a Super AMOLED panel so you get infinite contrast and overall better visibility outdoors. The Samsung Galaxy J7 Prime is powered by a 1.6 GHz Octa-core Exynos 7870 processor clubbed with Mali-T830MP2 GPU. The device comes with 3 GB RAM and 32 GB of internal storage that can be further expanded up to 256 GB via microSD card. The device comes with a dedicated microSD card slot. The Samsung Galxy J7 (2016) is powered by a 1.6 GHz Octa-core Exynos 7870 processor clubbed with Mali-T830MP2 GPU. The device comes with 2 GB RAM and 16 GB of internal storage that can be further expanded up to 256 GB via microSD card. The device comes with a dedicated microSD card slot. The Samsung Galaxy J7 Prime sports a 13 MP primary camera with f/1.9 aperture, autofocus and an LED flash. The camera comes with features such as Geo-tagging, touch focus, face detection, panorama and HDR. On the front, the device features an 8 MP secondary camera with f/1.9 aperture and LED flash. The Samsung Galxy J7 (2016) features also features a 13 MP primary camera with f/1.9 aperture, autofocus and an LED flash. The camera comes with features such as Geo-tagging, touch focus, face detection, panorama, HDR. The device sports a 5 MP secondary camera with f/1.9 aperture and LED flash. Both the J7 Prime and J7 (2016) are powered by a 3,300 mAh battery. We haven’t tested the J7 Prime yet to form an opinion about its battery life, but the J7 2016 has been fairly adequate in terms of battery life. You can expect good battery life from the J7 Prime. 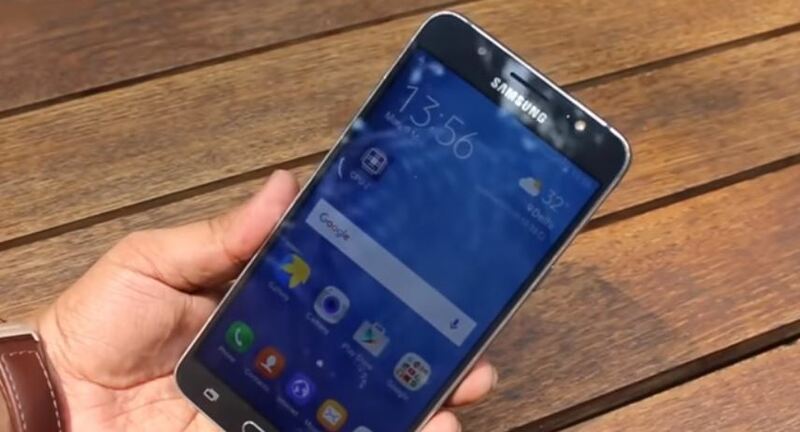 The Samsung Galaxy J7 Prime is priced at Rs. 18,790. It is currently available with leading retailers and Samsung dealers across the country. Online availability may not be as consistent at the moment, though. The Samsung Galaxy J7 2016 is priced at Rs. 15,990 and is available across the country, both online and offline. 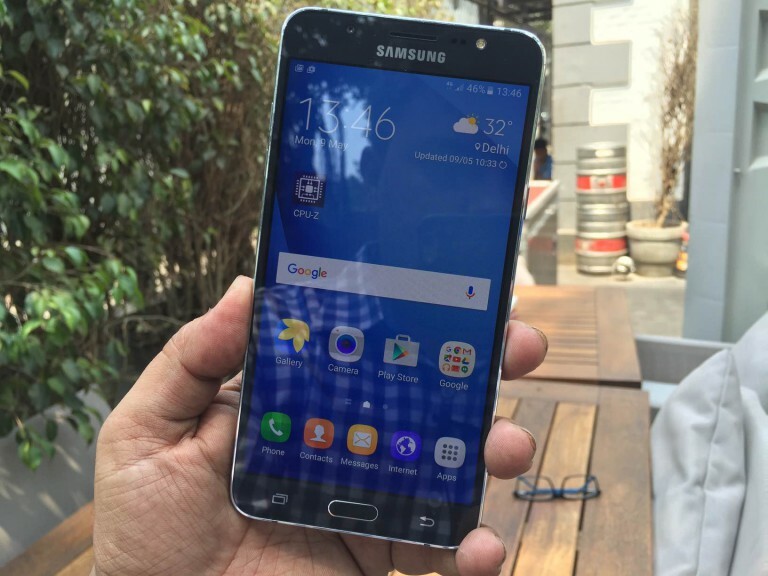 The Samsung Galaxy J7 Prime is a more premium, well specced version of the Galaxy J7 2016. As such, it does look quite better and comes with some good upgrades over the J7 2016, for a fairly reasonable price difference of Rs. 2,500. You get a full HD display vs a HD display, 3 GB RAM vs 2 GB RAM, double the internal storage at 32 GB and a higher resolution front camera. For the price difference, the specs bump is definitely good, meaning you get more value for money with the J7 Prime compared to the J7 2016.